The Professional Numismatists Guild has issued a call for more internship candidates to enroll in the organization’s Promoting Numismatic Growth mentoring program. The PNG also is offering its Edward Milas School of Numismatics online education courses to anyone, whether or not the person wants to enroll in the internship program. Launched last year, the Promoting Numismatic Growth project is intended to help nurture the next generation of professional numismatists. 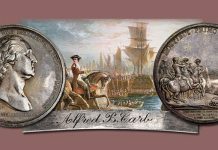 The program includes online instruction about coins, banknotes and the numismatic market, followed by a paid internship at a major numismatic company. “We’ve been impressed with the caliber of applicants. Three interns were hired for full-time jobs well before they completed their internships,” said PNG Executive Director Robert Brueggeman. 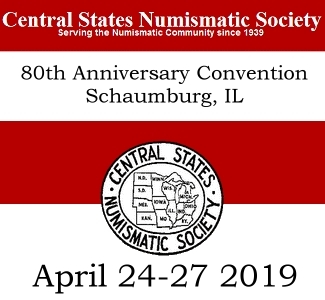 A total of 10 prospective professional numismatists have enrolled in the program since last year. Internship applications now are being accepted from other candidates 21 to 32 years of age. 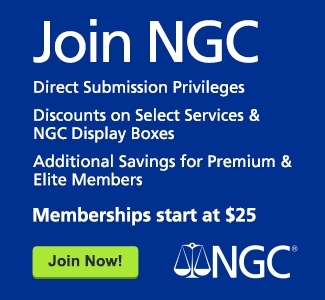 “Internship candidates who now successfully complete a background security check and the education components of the program will have the opportunity for a three- to six-month paid internship, at either Heritage Auctions or Numismatic Guaranty Corporation,” explained Carol Raia, Administrator of the PNG mentoring program. For the first time, PNG is offering its extensive online, multi-media internship education and training curriculum to anyone who wants to take the classes, not just internship candidates. There are two levels of online classes developed in conjunction with the University of Rare Coins. Level 100 is designed to provide broad-based basic knowledge about numismatics. 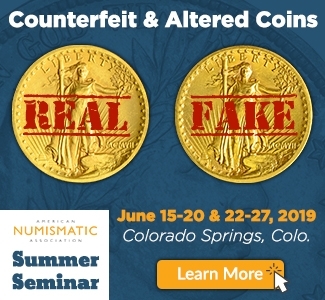 Topics include purchasing, selling, marketing and auctions; third-party certification; coin shows; and numismatic organizations and industry resources. The fee for applying for the internship program is $250 to cover the cost of a security background check and the Level 100 classes. The cost for Level 200 for intern candidates is an additional $250. Those who want only the online classes can enroll for a total fee of $300 that includes both Level 100 and 200. 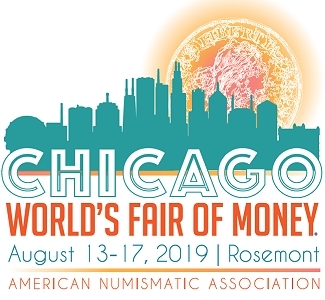 “The goal of this program is to ensure industry growth through the education and mentoring of future professional numismatists, and we’ve been quite happy with the results so far,” said Terry Hanlon, PNG President.